The Zion (Ambush LT) combines versatility, power, and performance for riders traversing moderate off-road terrain. The Ambush LT features mechanical disc brakes, a coil suspension fork, and 8-speed gearing to handle a variety of riding conditions. 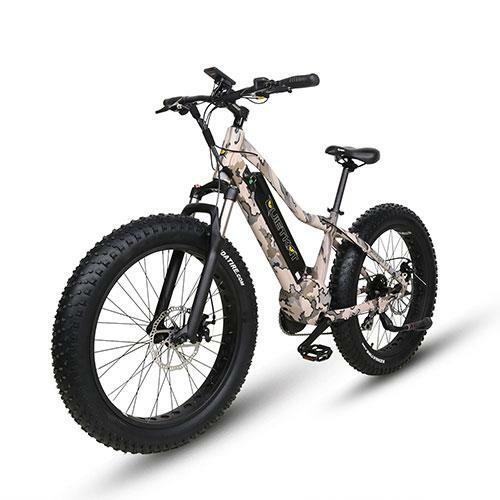 The Ambush LT is a 17” frame, ideal for shorter and lighter riders.